Barcelona’s football club is its most famous institution worldwide, and visitors from around the world come to the Catalan capital to pay homage to the boys in blaugrana. The most visited museum in town is the FC Barcelona Museum at Camp Nou, and tourists help pack out the 98,000 capacity stadium at each home game. Grassroots participation is high, with many leagues for locals and expats alike. CeleBreak have found the way to link Barcelona’s appeal as a travel destination with the possibility to participate in the world’s most popular game. 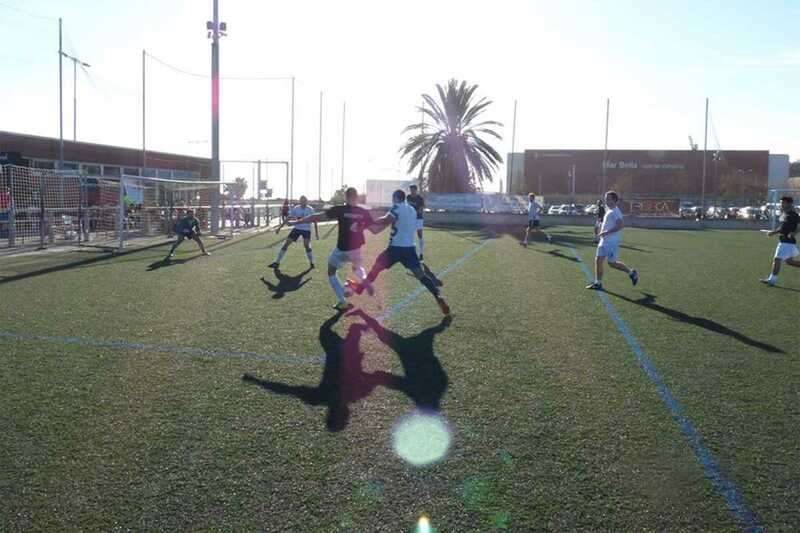 Involvement can be as simple as a beachside kickabout to a full four-day tournament held at the official FCB training grounds in Sant Joan Despí, with a hotel, meals and nightclub entry all taken care of. The former can be booked through Airbnb’s experiences, while their website details the package deals. CeleBreak’s team members are all dedicated football players, and through their company, have found a way to combine the best elements of competition, travel and fun.